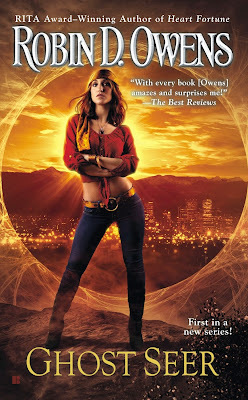 I read the first two books in Angelini's Starcrossed series, which were pretty good. I'm interested in seeing how she handles witches. Plus, Kayla really liked it, so it automatically goes on the "must read" list. You can read her review HERE. I just love a fantasy adventure, especially when the main characters must hunt down powerful amulets/swords/any magical artifacts. Blame it on my favorite game, Zelda. I'm not sure how I feel about the lyrical, poetic writing, though. Kameron Hurley is a pretty cool and very outspoken person. I've read a few of her articles and blog posts, and it's made me really interested in reading her novels. Plus, I'm always up for reading speculative fiction written by a woman. This is a mix of a whole lot of different things - sci-fi, genies, Middle-Eastern mythology. I'm interested in seeing if Demetrios pulls it off. Kayla liked it, and you can read her review HERE. I've seen a lot of praise for Fine's work, and I have her the first in her Guards of the Shadowlands, Sanctum, on my Kindle now. I loved Lu's Legend, so I'm interested in seeing what she does with her new series. You can read Kayla's review HERE. I'm not usually into ghosts or settings regarding the Wild West, but I'm still intrigued by this new Urban Fantasy series. 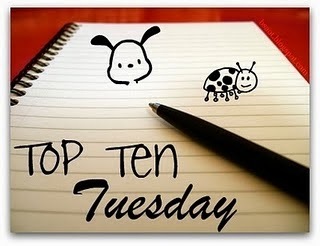 The Mirror Empire also made my list this week, I can't wait to read it :) Great list! I hope you caught it on sale last week on Kindle and enjoy it when you read it! Thanks for stopping by! 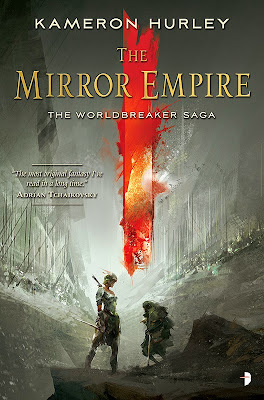 Did you buy The Mirror Empire last week when it was a Kindle Daily Deal?! I jumped on it! Also, if you don't have Of Metal and Wishes yet, let me know. I'll loan you my copy. Yes! Is it bad that the first thing I do in the morning before I even get out of bed is check the Kindle Daily Deal?? It makes me soooo happy when I find a book I want on sale. I would love to read your copy of Of Metal and Wishes! Thanks! Do you get alerts for the Audible Daily Deal, too? I'm sure you do, but you should if you don't! I do! I also check that. I was sad this morning when only the Audible one was in my email when I woke up (I am obviously not a morning person). Did you buy any of the $6 sale? Sparrow Hill Road sounds amazing! I really don't read adult books, so it's always great when one catches my eye. Sounds like a great one for Halloween. I'm also looking forward to trying out Trial by Fire. I love the idea of an alternate world. 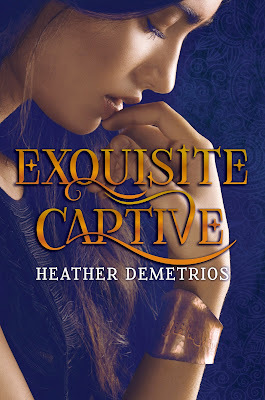 You should check out her October Daye series as well. 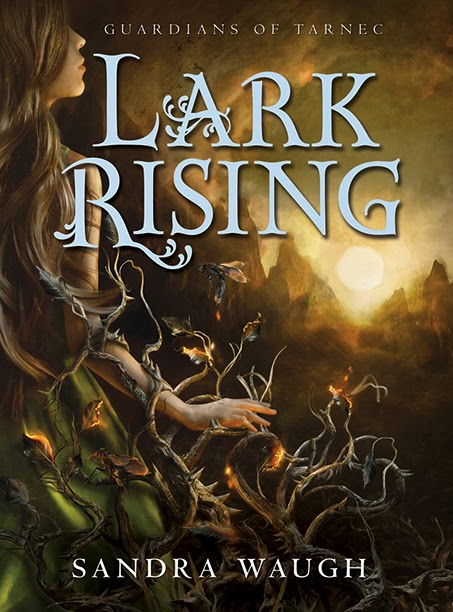 It's about faeries, and it gets better as the series continues. Thanks for stopping by! 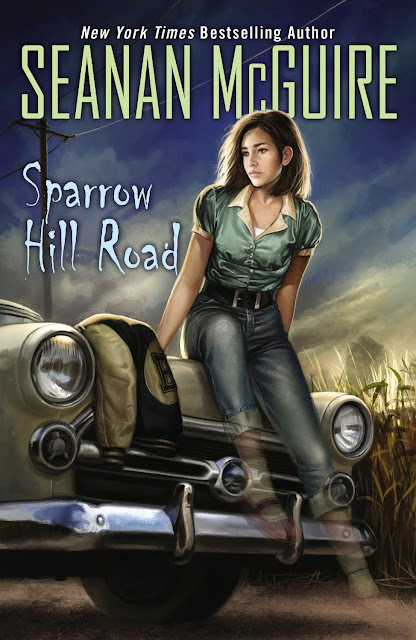 Why have I never heard of Sparrow Hill Road? 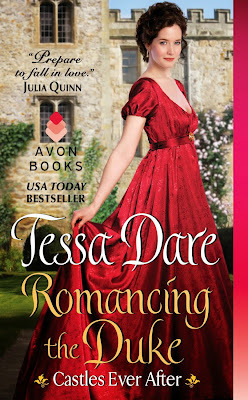 Adding it to my TBR list. Thanks for the suggestions. There's too many books releasing to keep up with them all! I have to keep a spreadsheet haha Thanks for stopping by! I'm seeing a lot of The Young Elites today! I can't wait to read it. It's next on the list after I finish the book I'm reading now. I hope you enjoy it! Thanks for stopping by! I haven't even heard of most of these o.O Of Metal and Wishes sounds great though! Nice picks. 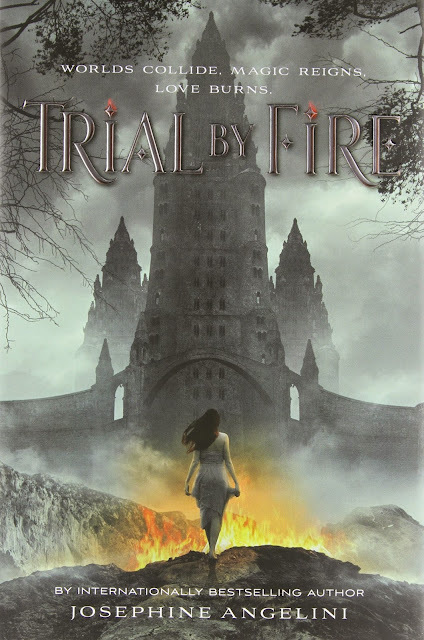 I recently read Trial by Fire and ended up really enjoying it, I am very excited for the sequel. 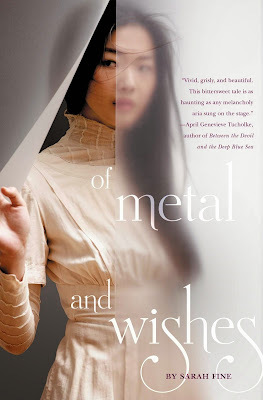 I can't wait to read Of Metal and Wishes, a Phantom retelling just sounds amazing. I hope you can get to some of these soon :) TTT. Lots of new to me books. I love McGuire also. Sparrow Hill didn't wow me but it was good. 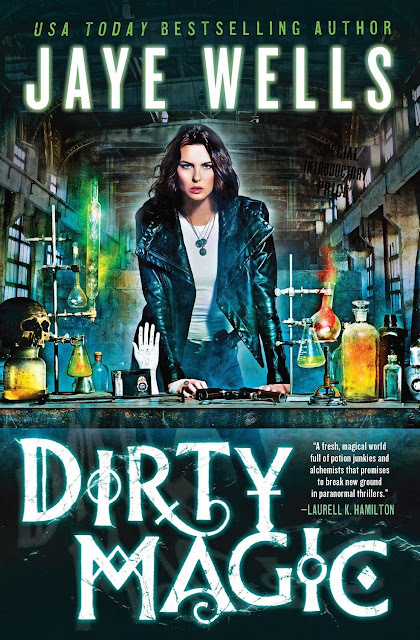 Wells' Dirty Magic series looks good too. I hope you get to read all your choices. 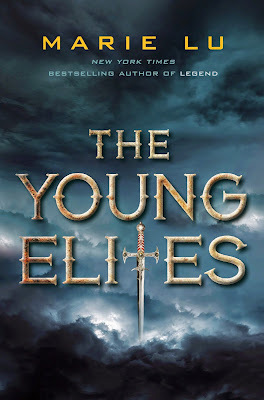 Exquisite Captive and The Young Elites both sound interesting, and I did like the Legend series. I love series, but until I finish some I currently have going, I am just not allowed to start a new one.